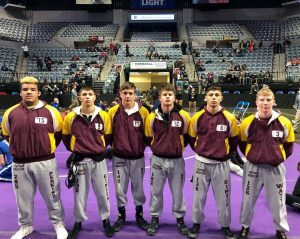 Jimmies News · Feb 10 Jimtown = 2019 Wrestling Semi-State Champs!! 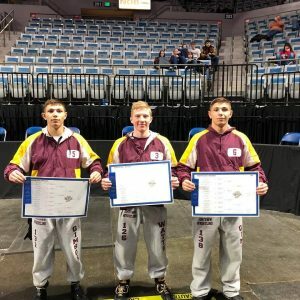 The Jimtown Jimmies rode the backs of 3 individual semi-state champions to collect the school’s first EVER IHSAA Semi-State Championship. The Fort Wayne Semi-State was held today at the Fort Wayne War Memorial Coliseum. Jimtown entered the day with 6 wrestlers who had advanced from the Goshen Regional. 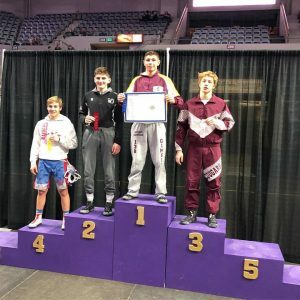 At the end of the day, Jimtown advanced 3 wrestlers to next weekend’s IHSAA State Championships at Banker’s Life Field house in downtown Indianapolis. 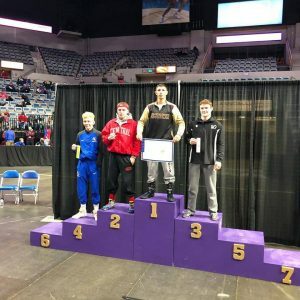 All 3 of these wrestlers were crowned as Semi-state champs. The other 3 wrestlers fought hard, but did not advance to the state finals. 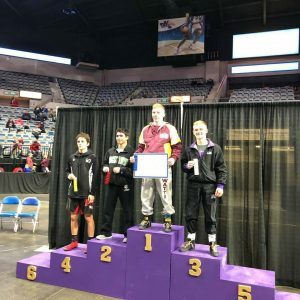 The points accrued by Jimtown for the 3 champions were just enough team points to advance Jimtown to the State Semi-State Championship. 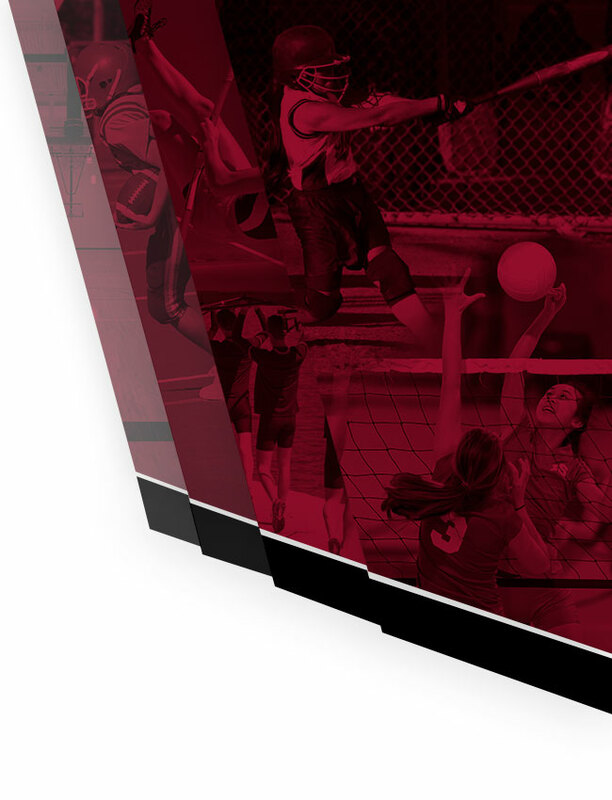 Jimtown barely missed out on both a sec tional and regional championship as the other schools in these tournaments had higher finishes in some of the lower placed matches, which ended up being the difference. 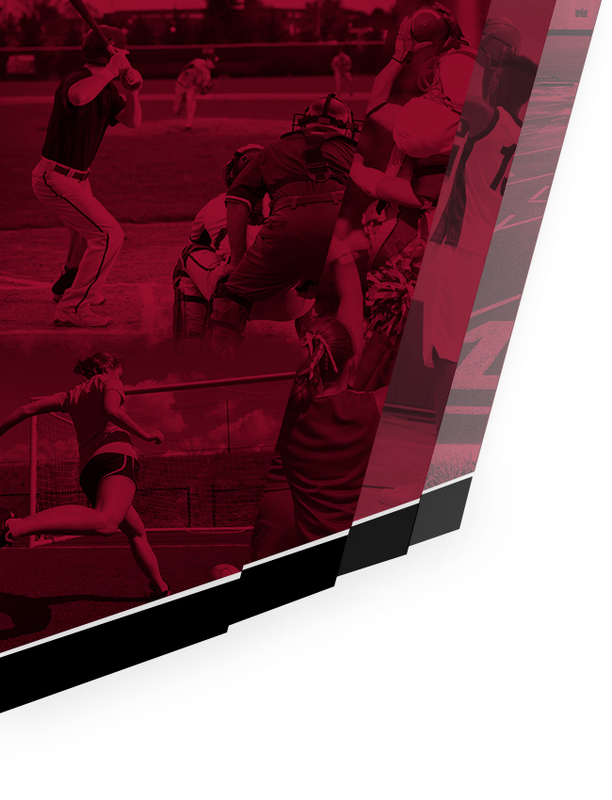 In the semi-state, championships are the name of the game. Jimtown had 3 which was more than any other school at the semi-state.